On ground or low in tree or bush. Sticks, grass, and forbs., Lined with rootlets and grasses. 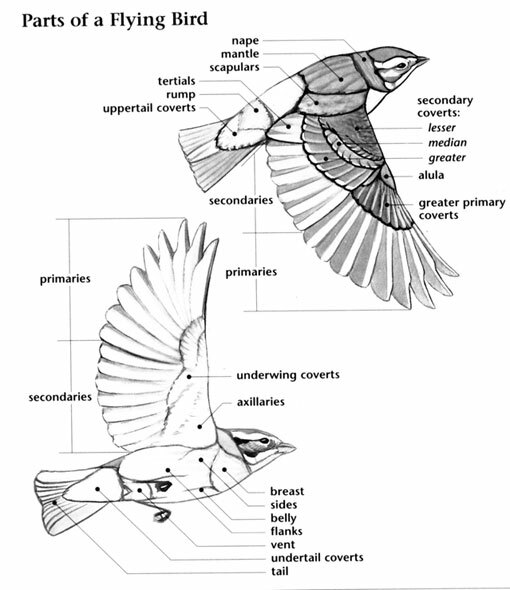 Lark Sparrow: Medium-sized sparrow with streaked, gray-brown upperparts and buff underparts with black breast spot. Head has black, white, and chestnut-brown stripes. Tail is long and black with white edges. Sexes are similar. Juvenile is duller and has streaked breast. 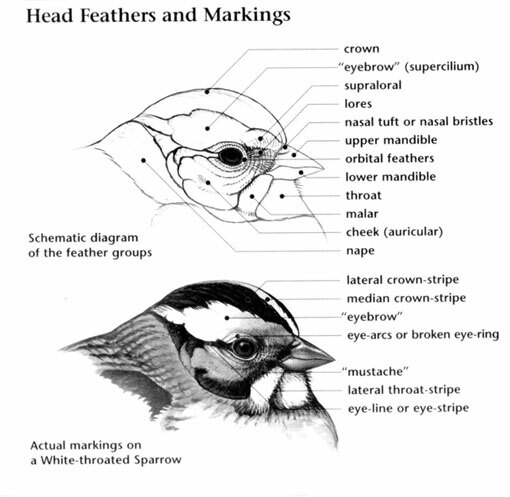 Lark Sparrow: Three to six white to pale gray eggs marked with brown and black are laid on the ground or low in a bush or tree in a bulky cup nest made of sticks, grass, and forbs, and lined with rootlets and grass. Incubation ranges from 11 to 12 days and is carried out by the female. Lark Sparrow: Eats seeds, grasshoppers, and other insects; forages on the ground and low in trees and shrubs, usually in flocks, even during breeding season. Lark Sparrow: Song is a long, pleasant, bubbling melody that consists of short trills, buzzes, pauses, and clear notes. Call is a metallic "tik", given in flight. 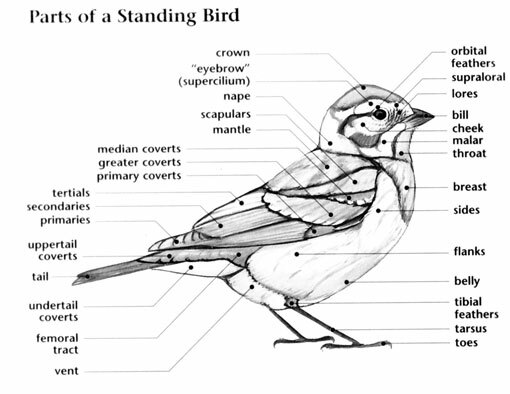 Lark Sparrow: None in range.